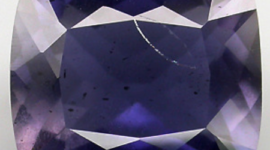 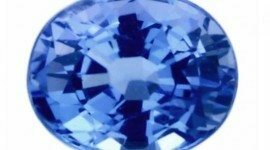 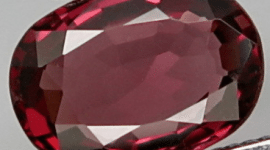 Don’t miss this amazing natural Spinel loose gemstone mined in Tanzania, Africa, this gemstone was cut in a beautiful faceted cushion shape, with a calibrated 6X5 millimeters size, it weight almost 1 carat and present a very good clarity and luster. 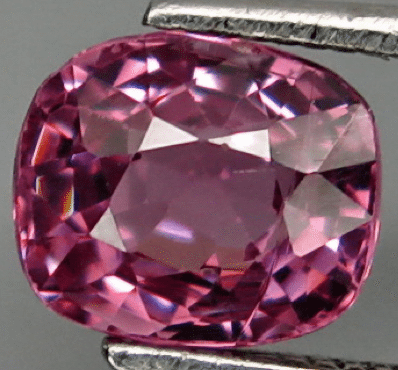 The strong point of this natural Spinel is the deep pink color, with good saturation and medium hue so not too dark and not too pale, this kind of spinel is perfect for your collection or to be set in an original jewel like a platinum ring or a gold pendant. 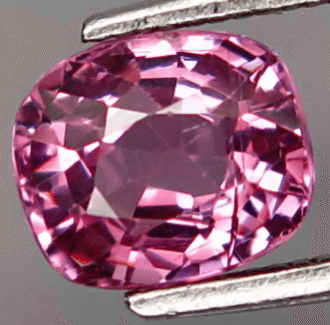 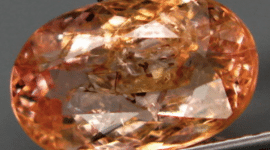 Spinels like this one are precious stone offered at a very affordable price instead of common precious stone like rubies and emeralds, with a hardness of 8 on the Moh’s scale natural Spinels are the perfect gemstone to be used in jewelry. 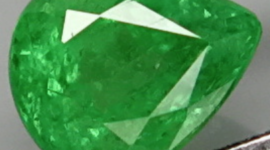 To buy this gemstone contact us compiling the form below with your data, you will receive the Paypal total invoice request directly in your email. 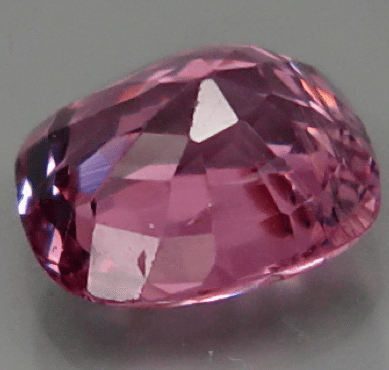 Dimensions: 6 X 5 X 3.7 mm.